Napoli president Aurelio De Laurentiis has confirmed Maurizio Sarri’s move to Chelsea ‘is in the home stretch’. Chelsea have been looking to replace Antonio Conte since the end of last season and have been in negotiations with Napoli throughout the summer for Sarri. But the major sticking point has been Chelsea’s refusal to pay the Italian’s £7 million release clause. Chelsea have now reached an agreement with Napoli where they will pay £50m, plus £7m in add-ons, to sign Sarri and Jorginho. 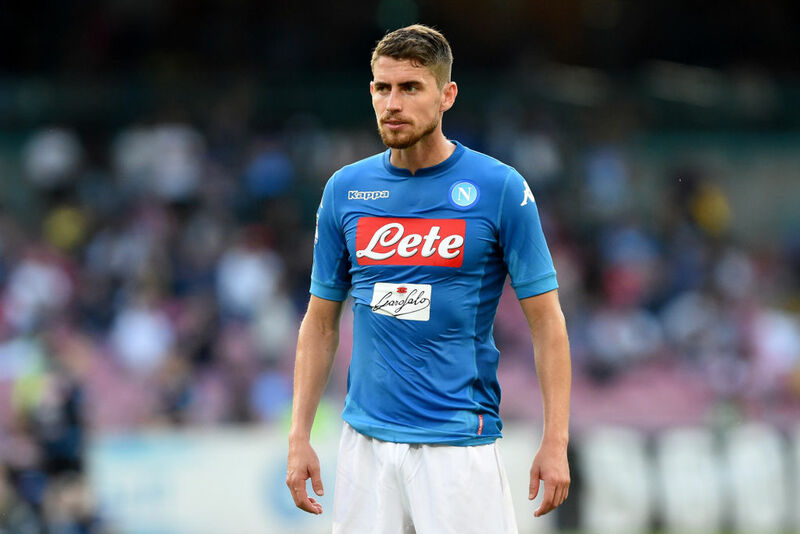 The midfielder was expected to join Manchester City this summer but Chelsea have informed Napoli that they are willing to pay a higher transfer fee for Jorginho if Sarri is also included in the deal. 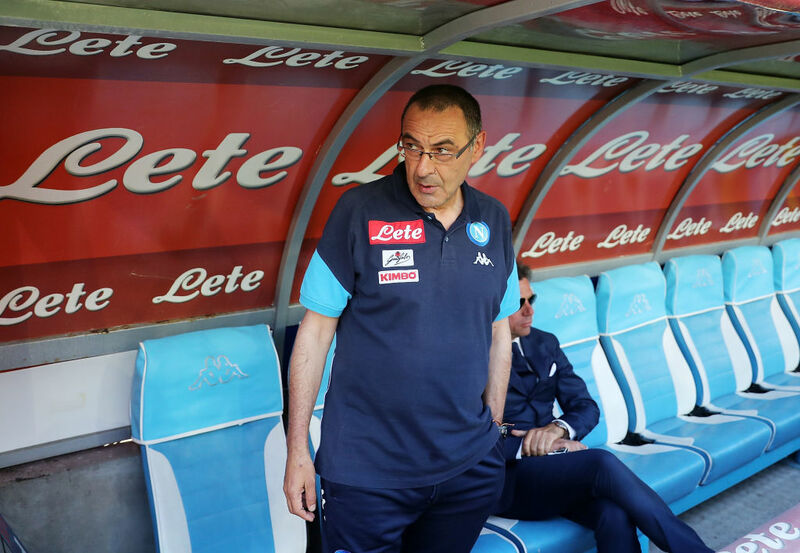 ‘The Sarri deal is in the home stretch, it depends on him,’ De Laurentiis told reporters. Antonio Conte took charge of pre-season training at Chelsea’s training ground on Monday but will now be sacked. Jorginho, meanwhile, has travelled to London on Wednesday to finalise his move to Stamford Bridge.